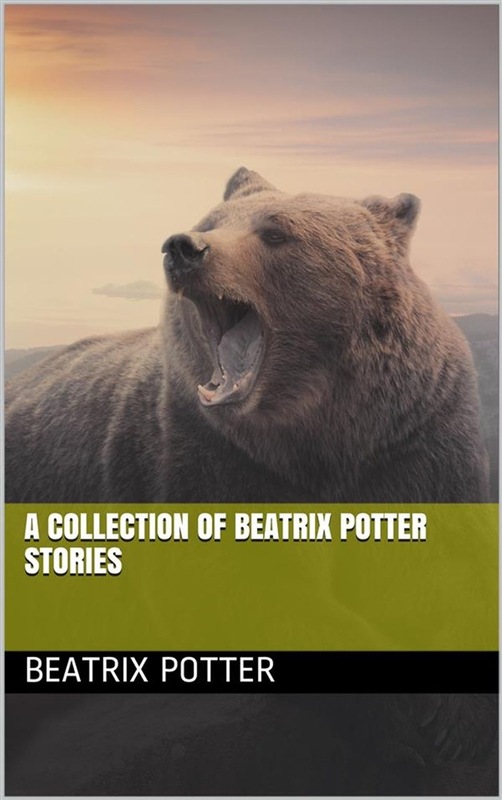 Famous Children Stories The Tales of Beatrix Potter (US title: Peter Rabbit and Tales of Beatrix Potter) is a 1971 ballet film based on the children's stories of English author and illustrator Beatrix Potter. *The Tale of Peter Rabbit The Tale of Squirrel Nutkin The Tailor of Gloucester *The Tale of Benjamin Bunny *The Tale of Mrs. Tiggy-Winkle *The Tale of Mr. Jeremy Fisher The Tale of Johnny Town-Mouse *The Tale of Jemima Puddle-Duck *The Tale of the Flopsy Bunnies The Story of a Fierce Bad Rabbit *The Tale of Two Bad Mice The Tale of Tom Kitten The Tale of Mrs. Tittlemouse *The Tale of Timmy Tiptoes *The Tale of Mr. Tod *The Tale of Pigling Bland *The Roly Poly Pudding *The Pie and the Patty-pan *Ginger and Pickles *The Story of Miss Moppet Appley Dapply's Nursery Rhymes The Tale of Little Pig Robinson?? Acquista A Collection of Beatrix Potter Stories in Epub: dopo aver letto l’ebook A Collection of Beatrix Potter Stories di Beatrix Potter ti invitiamo a lasciarci una Recensione qui sotto: sarà utile agli utenti che non abbiano ancora letto questo libro e che vogliano avere delle opinioni altrui. L’opinione su di un libro è molto soggettiva e per questo leggere eventuali recensioni negative non ci dovrà frenare dall’acquisto, anzi dovrà spingerci ad acquistare il libro in fretta per poter dire la nostra ed eventualmente smentire quanto commentato da altri, contribuendo ad arricchire più possibile i commenti e dare sempre più spunti di confronto al pubblico online.